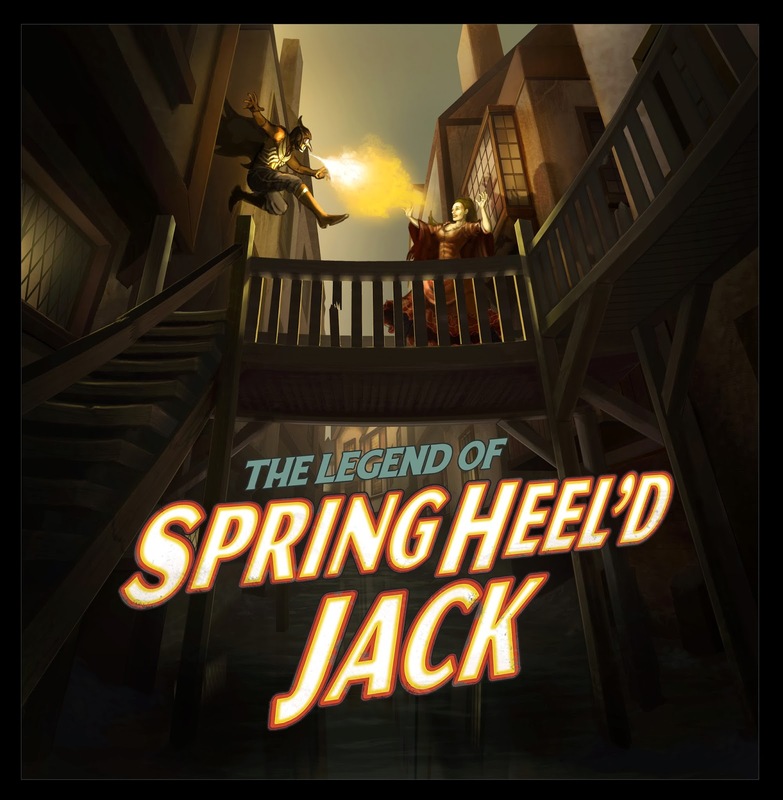 Rather wisely, 'The Legend of Springheel'd Jack's opening episode, grandly titled 'The Terror of London', picks up seven years after the original series ended. The legend of Jack has taken England by storm, and there are accounts of his sightings all over the country. He is less a figure of out-and-out terror now, and more an interesting mystery, being depicted on stage as an icon of curiosity; in penny-dreadful horror stories; and even Punch and Judy shows! By having this gap of seven years, writers Parker and Valentine have been able to, if you will, recreate the legacy of Springheel'd Jack, reaffirming who he is, and reintroducing us to Jonah Smith, and his obsessive quest to seek out Jack. This helps to draw in new listeners who may not have had the chance to hear series one, but also to present long-term fans with a different slant to the story. It works magnificently. 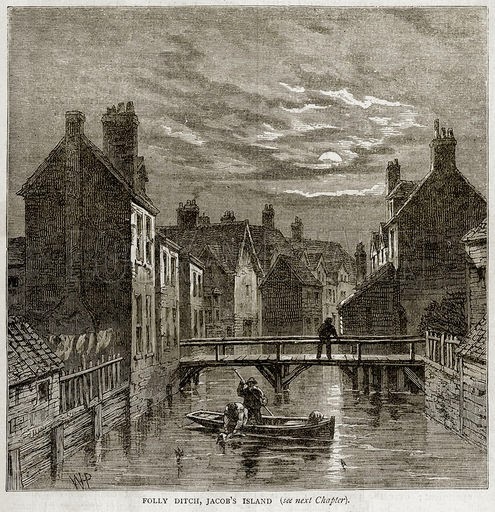 'The Terror of London' begins with James M. Rymer, played with chirpy enthusiasm by John-Holden White, regailing us with his encounter of Jack. In a stroke of utter genius, Rymer just happens to be the real-life author of the classic horror stories 'Varney the Vampire' and 'Sweeney Todd'. Rymer was also a journalist, and so his love of horror, and journalistic curiosity, are used to drag the listener into the murky depths of the Victorian underworld. With Rymer as our guide through this new chapter of the Jack saga, the writers have fully embraced all the elements of the classic Victorian horror story, in a shameless love-letter to the long-distant past. Parker and Valentine truly go to town with Rymer's narration, such glorious phrases as, “That filthy Venice of drains” and “...black blood through a diseased heart” painting a truly ghastly scene for a midnight murder – the murder of Maria Davis, in fact. Said to be Springheel'd Jack's only fatality, Maria's death kicks open the story proper, and with it, a spiralling web of intrigue and mystery, that 'The Terror of London' only begins to touch upon. This is a three-part series too, and you'll be left gasping for more at the end of this episode, I can assure you! By leaving a gap of seven years, when we return to Jonah Smith, the hero of the original 'Jack' saga, we see a much darker, more solitary figure. Jonah Smith is obsessed with discovering, and capturing Springheel'd Jack, not just because he's a detective, but also due to a personal vendetta with the mysterious demon of the night. Actor Christopher Finney has taken care to retain the essence of Jonah Smith, but inflected him with a darker nature, and it works as a nice contrast to White's almost bumbling Rymer when they meet early on in the play. 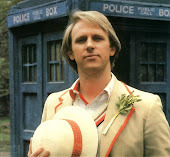 By pairing Smith and Rymer together a while later, we get a nice little double-act that carries the episode, and highlights the different elements of their characters. Rymer, the wide-eyed, excitable journalist experiencing everything for the first time; Smith, the brooding, melancholy investigator who's seen it all before. 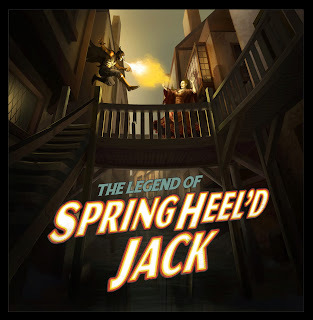 'The Legend of Springheel'd Jack' is all about the legacy of old Jack, and hearing him represented as the villain in Punch & Judy is both amusing and slightly unnerving. As listeners, we know that he is out there still, and beneath all the humour throughout this episode, there is a deadly undercurrent of something sinister lurking behind the laughter. But where does the darkness hide? Who is Elijah P. Hopcraft, Andrew Shepard's mysterious Punch & Judy man? Is there more to the magician Cuthbert Leach, played by the underrated and utterly charming Nicholas Parsons, and his fiery assistant Lizzie (Josephine Timmins)? The beautifully constructed script unfolds at its own pace, and the unpredictability in which it does so means that that something unexpected is always around the corner. This is never truer than in the final ten minutes of the piece, which ramp up the tension until the final shocking moments, which completely change the direction of the series. Whether you've already heard the first series, or are a newcomer to the 'Springheel Saga', there is no denying that 'The Terror of London' packs an almighty punch right at the very end, with the mother of all cliffhangers! Witty, funny, and immensely enjoyable, 'The Terror of London' is a perfect opener to a brand new series of adventures for Jonah Smith. Embracing all the facets of the Victorian age, from penny-dreadful writers to Punch & Judy shows, as well as combining the fact and fiction of Springheel'd Jacks' exploits, this is a must for anyone with a thirst for 19th century intrigue. With a perfect script, excellent performances, and glorious sound design, alongside a superb musical score, 'The Terror of London' is an all-out success. Not to be missed! 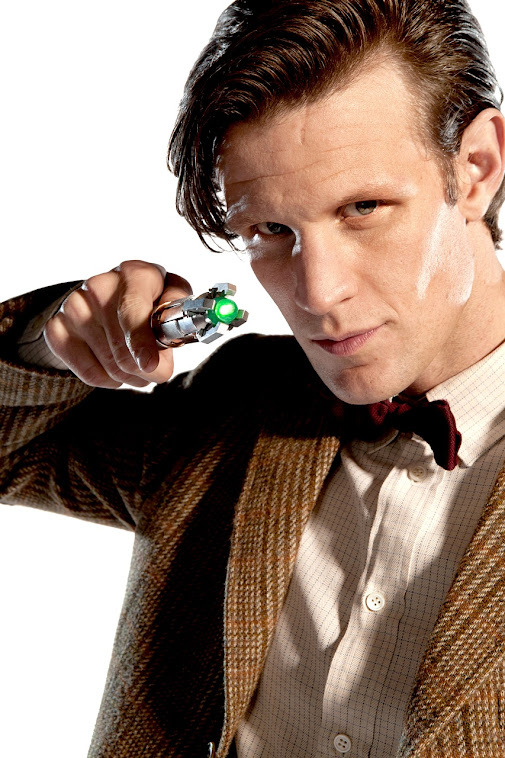 Horror movies, Doctor Who, Tea, and Metal. What more do you want?